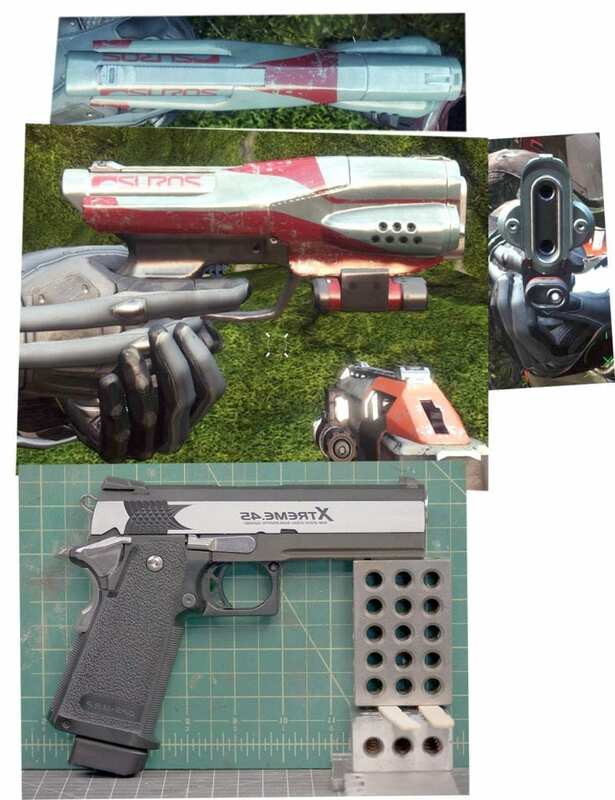 Bill converted an automatic airsoft pistol into the Dead Man Walking sidearm from Destiny 2! This video covers finishing and assembling the 3D printed parts. These are the in-game reference images I used. Thanks for using our Amazon and Matterhackers affiliate links for making your purchases.